The supervisory Board of Borgward AG has nominated Dr. Philip Koehn as CTO of Borgward Group AG, Stuttgart. “We are glad that we could win such an experienced manager for Borgward AG”, said Ulrich Walker, CEO of Borgward Group AG. Previously Dr. Koehn (48) was Director of Engineering at British luxury car maker Rolls-Royce. 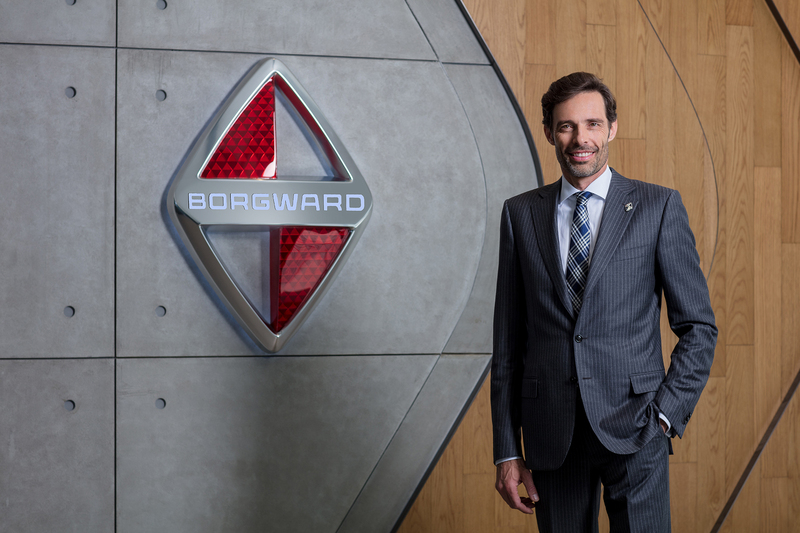 “I am really looking forward to take over this challenging task together with an international team: electrification, a profitable portfolio enlargement based on a common platform as well as further establishing Borgward as premium car manufacturer. I am sure that Borgward will continue the extraordinary heritage of this brand”, said Dr. Koehn.